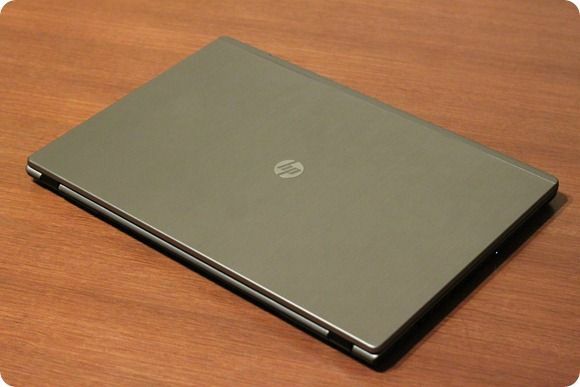 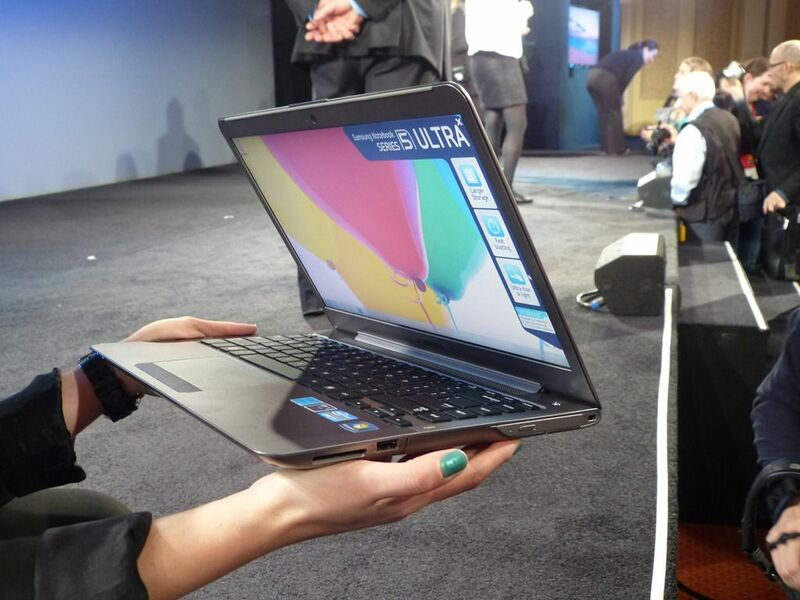 LG has announced a new Ultrabook. 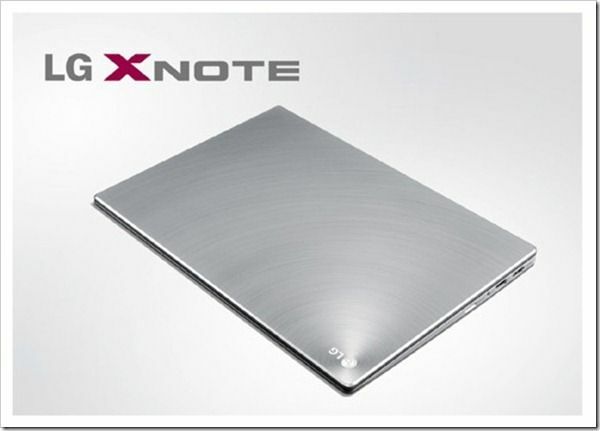 the LG Xnote Z330 with a 13.3” display and a 1.2KG / 2.6lb weight. 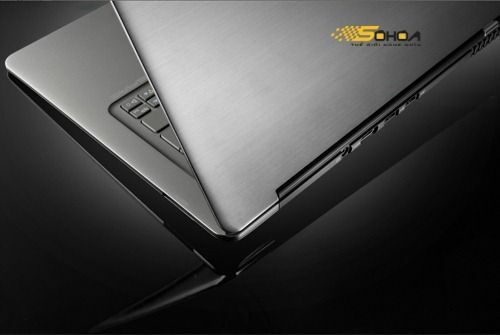 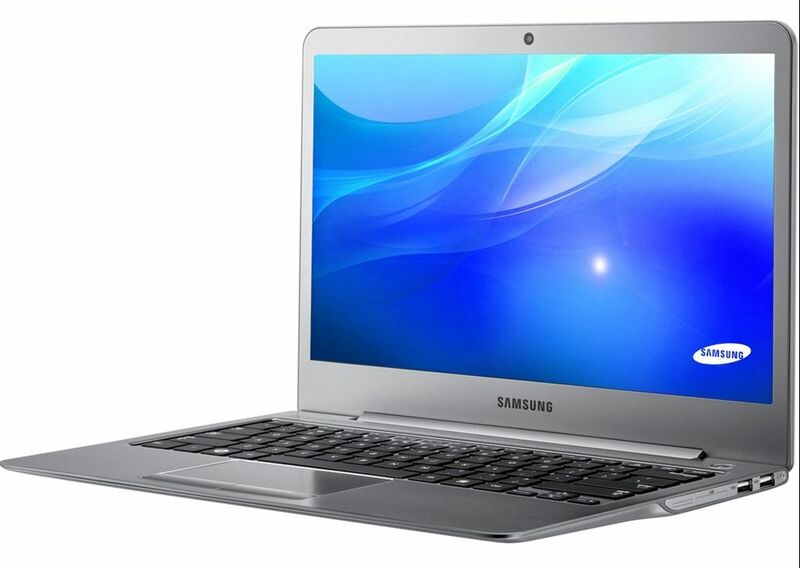 The size of the notebook has been kept to a minimum through the use of the LG Shuriken display technology so you’ve effectively got a 13.3” screen in the space of a 12” laptop although looking at the Toshiba Z830 specifications, it’s the same width. The Xnote Z330 is up to 14.7mm thick and is said to have a 6hr battery life. 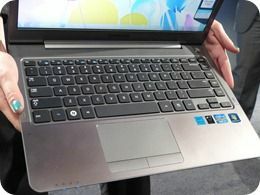 The new Ultrabook is due for availability this month but there’s no word of availability outside South Korea at the moment. 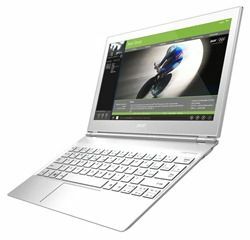 Coming in at the mid-range of expected Ultrabook screen sizes the 13.3” Acer Aspire 3951 looks the business and there’s an interesting pricing rumour to go with it. 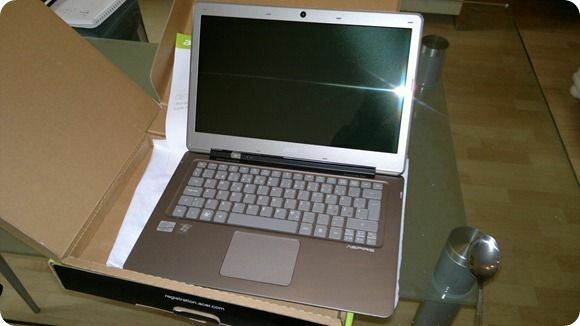 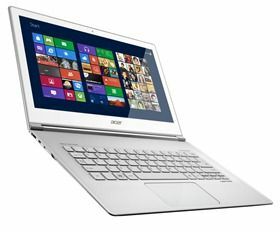 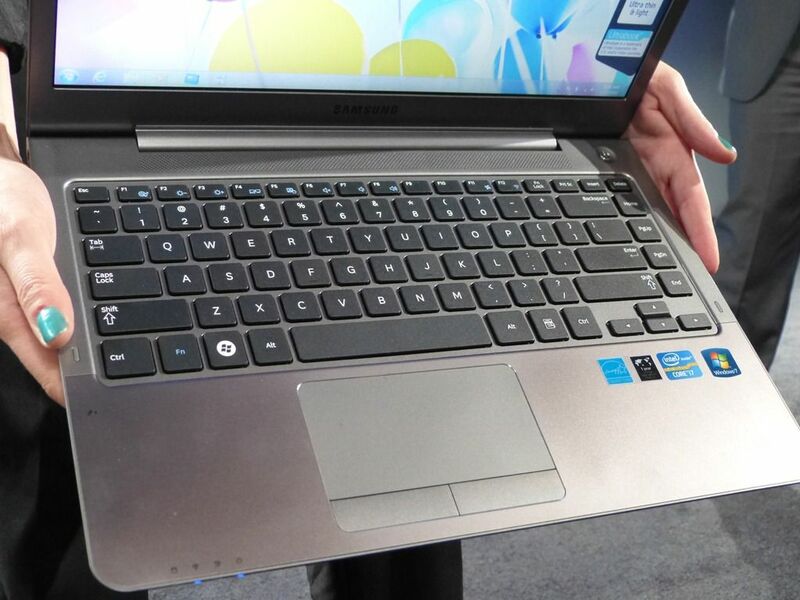 Via Notebookitalia I’ve read that the Acer Aspire 3951 could be the first in a range of Acer ultrabooks. Given the potential cost of making the ‘engine’ it would make sense to deliver it in multiple bodies for a wider market. 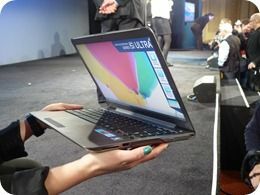 The 3951 will have a 13.3 inch screen. 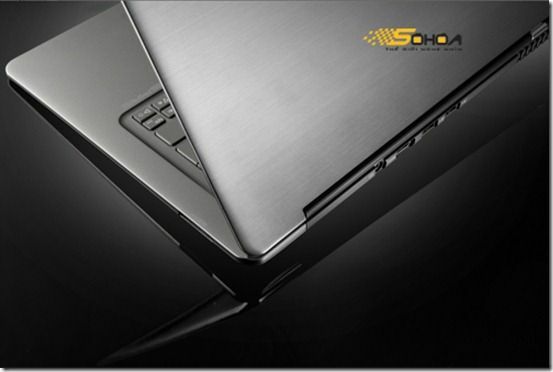 The source article has now gone (a good sign that it’s for real) but the images are all over the place now.